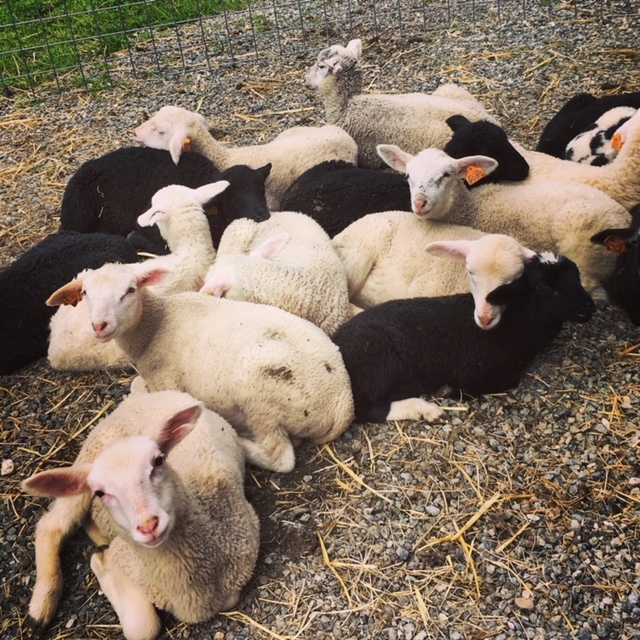 In case you didn’t know, we added a SHEEP CREAMERY to the farm. In a future post I will talk more about how I first learned about raising sheep and how, eventually, I got this crazy notion to expand our flock and milk sheep. 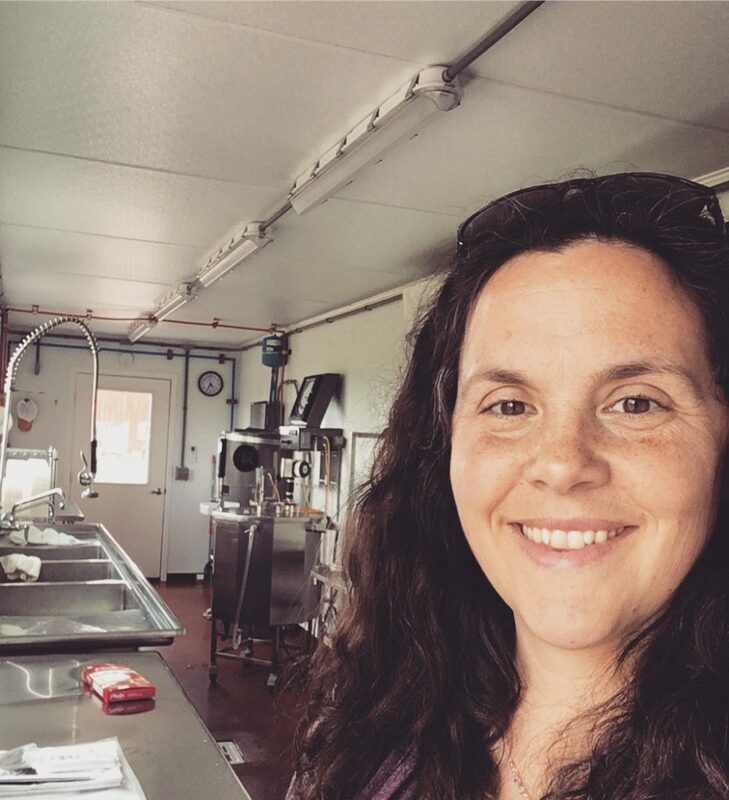 This has been a plan for a long time and we finally had a window of time this winter to create and license the facilities necessary to produce cheese commercially. I am beyond thrilled with how it all turned out and am excited to share our new offerings with you! Our first cheese available is called Sally’s Best, named after one of our grandmother sheep and current herd boss. This cheese is wonderfully creamy and mild and I put it on just about everything. It pairs well with preserves and adds a nice texture to summer salads. 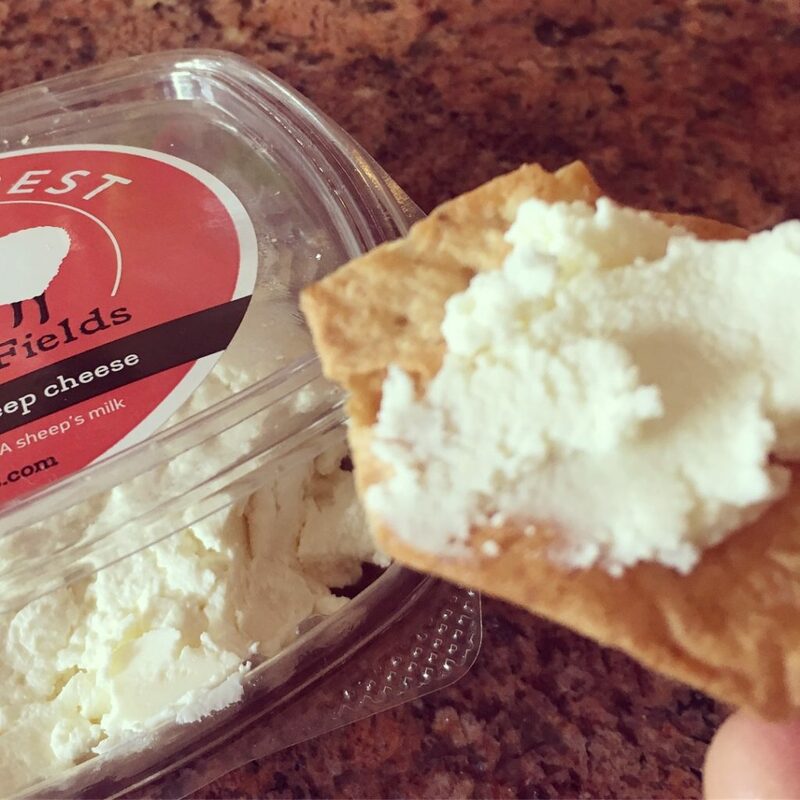 We will have two more types of cheese coming soon, so stay tuned! Our routines have been overhauled on the farm. This is in part due to our new roommates. 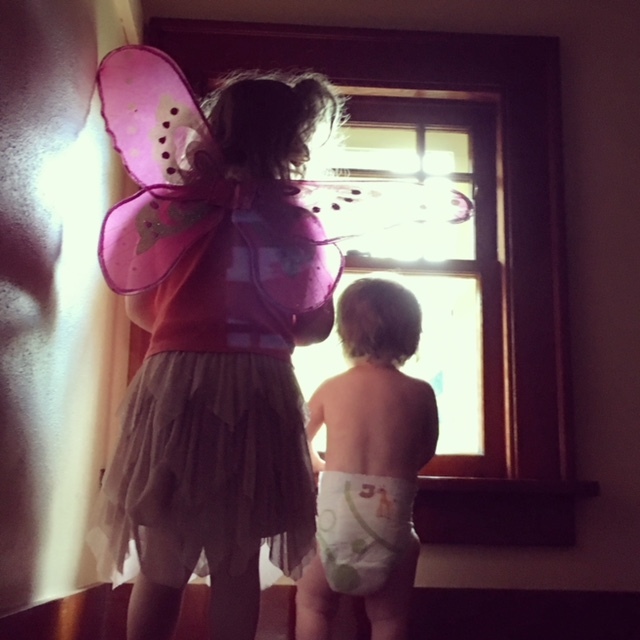 Caring for two kids has been a steep learning curve and I am constantly feeling a mix of gratitude and (as I mentioned earlier) profound tiredness. The art of nurturing does not come naturally to me, but I appreciate all that motherhood is teaching me right now about patience, grace, and love. Since April we have been milking the sheep twice a day and also caring for our expanded flock. Generally, I plan on being tethered to the farm in the summer. Dairy-ing, on any scale, takes that tether to a whole new level. This new venture on the farm has come with a lot of release and surrender of the things that just don’t synch up with our daily rhythms. We are still growing culinary and medicinal herbs and refining how that work will fit in with the demands of milking and cheesemaking. Our days are full to say the least, but the deep integration of animals & plants on the farm this season is invigorating to me. It is a new chapter, a renewed commitment to be here and create good food. To stay present in the day-to-day chores. To see and nurture. To care. I welcome the long, warm days ahead. Thanks for reading!